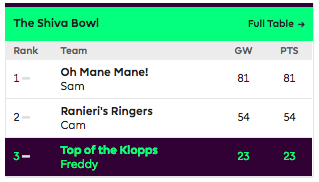 Just 3 days in, I find myself rock bottom and a farcical 58 points behind the front runner! Needless to say, not going to well for 'Top of the Klopps' (see full table below). This got me thinking about the characteristics of successful teams. In particular, the dynamic and structure that brings them together to play as a team and not a group of individuals. Without a doubt the most important member to get onboard and have their buy-in from the early stages. They need to understand the business benefits of creating content and how it is going to enable their team to nurture clients and drive business growth. The brains. These are your footballing technicians. With the right guidance they will open opportunities and become the trusted advisors for your clients. If you can regularly get their knowledge to market in a timely and authentic fashion, it will act as a value-led differentiator to your competitors. The key for them is feedback. They want their efforts quantified and valued by the business. Whilst this group might not have technical subject-matter expertise, they do hold important relationships. Deliver them the service and they will get you where you need to be. Content, armed effectively, can be a great tool to nurture and influence. This group is essential for ensuring the people who matter to your business are receiving your expert insights. This final group is formed by the more junior members of your team - hungry to build a network and establish their professional profile. They might not feature in your team on a weekly basis, but with the right guidance will grow to become your future leaders. Including them in the content process at an early stage will foster the habit of bringing expertise to market. The role of marketing and BD is bringing this together and importantly establishing a process. Aligning each of these groups, demonstrating the value, and ingraining the behaviours will take your individuals and transform them into a group of content all stars. 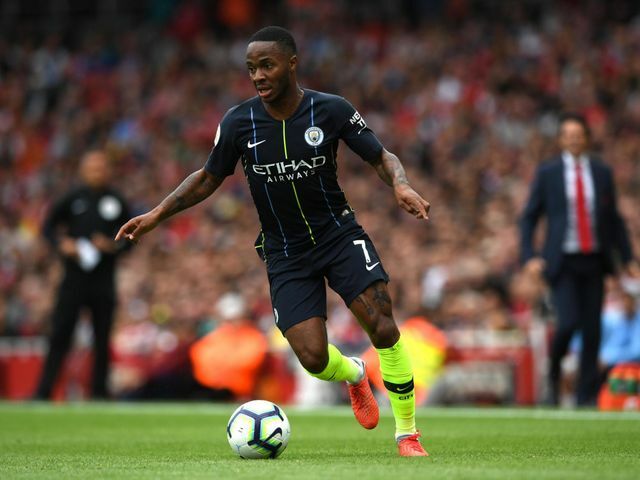 But City are the best possession team in the world, and it is hard to think of an environment more geared towards elite performance from top players than this one. The roles are so clearly defined, the patterns and movements so intricate and so ingrained, the standards of every team-mate is so high. International teams do not play football like this.